This week we a looking at our new categories – Best Tech for Good and Deal of the Year. 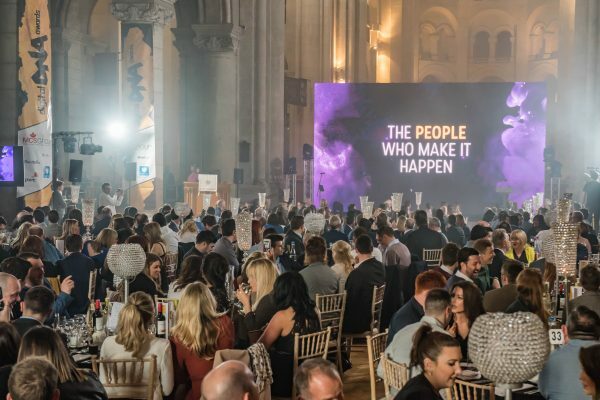 Digital DNA are proud to announce two new categories to the range of Company categories for 2019. We identified from previous years the need to recognise the contribution made to the Tech for Good sector and the outstanding achievements made for the local economy in Northern Ireland. According to Nominet Trust, there are 3 key values in what they call the ‘Triple Helix model’. Social Value, User Value and Financial Value and that by harnessing the power of digital technology we can improve lives and communities. The winner of the Best Tech for Good Innovation will be a company or organisation that has developed a socially responsible and innovative technological response in the last 12 months, to an issue that is affecting wider society in Northern Ireland. The judges will be particularly interested to see how the initiative addresses particular concerns within society, demonstrating levels of engagement throughout the organisation. Examples could be initiatives engaging with minority groups, addressing mental health concerns within society, programs engaging with young people or initiatives to help wider society. Deal of the year is aimed at recognising the achievements of Local and Global business who have a direct impact on the economy of Northern Ireland, increasing our reputation as a “Tech Hub” and by providing new, exciting opportunities. The judges will be looking for an exceptional local company who over the past 12 months have been extremely successful in winning outstanding business for the Northern Ireland Tech sector, possibly providing jobs, expansion of business into new markets and increased revenue. Digital DNA would like to wish you a Happy New Year! We look forward to seeing you at our events in 2019. 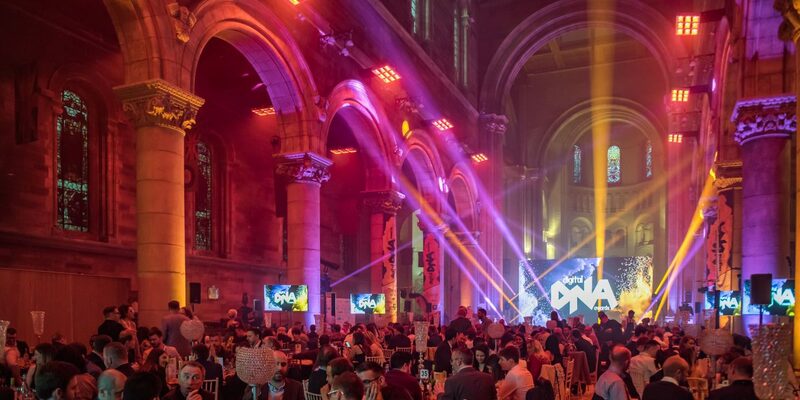 Our Digital DNA Awards 2019 are taking place on 28 March in St Anne’s Cathedral – Make sure to get your nominations in before 31 January 2019 for one or more of our 13 Categories, you can even nominate yourself! This coming Summer we are hosting the Digital DNA Flagship event 2019 on the 18 & 19 June in St George’s Market and you can snap up your ticket for just £45 until Midnight 16th January. Don’t Forget to add these Dates to your Calendar! Won an amazing Deal this year? Produced an incredible Tech For Good Innovation? Categories of the week – Business Personality of the Year, Best Large Tech Company and Company of the Year.